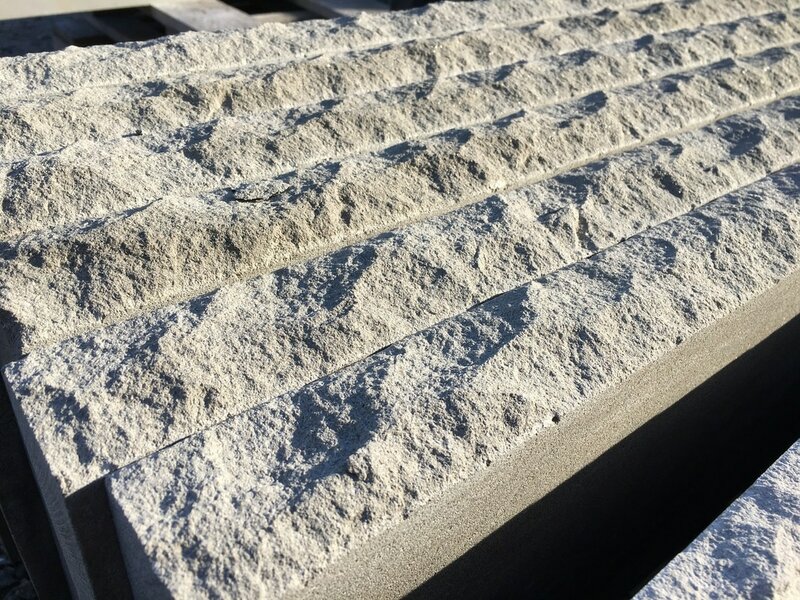 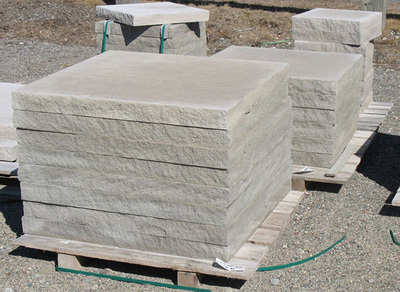 Limestone is a gray-beige sedimentary stone. 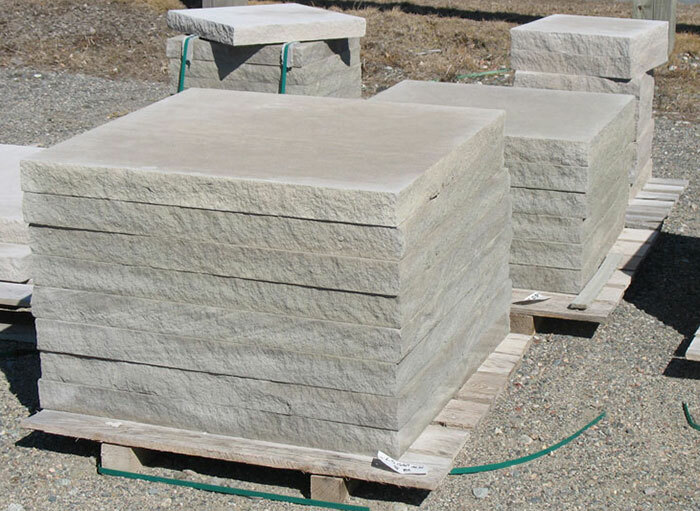 The ease of use and neutral tone color of Limestone makes it a very versatile and economical choice for any landscape project. 2" Thick Treads: Lengths from 3' to 10' and Widestock from 8" - 24". 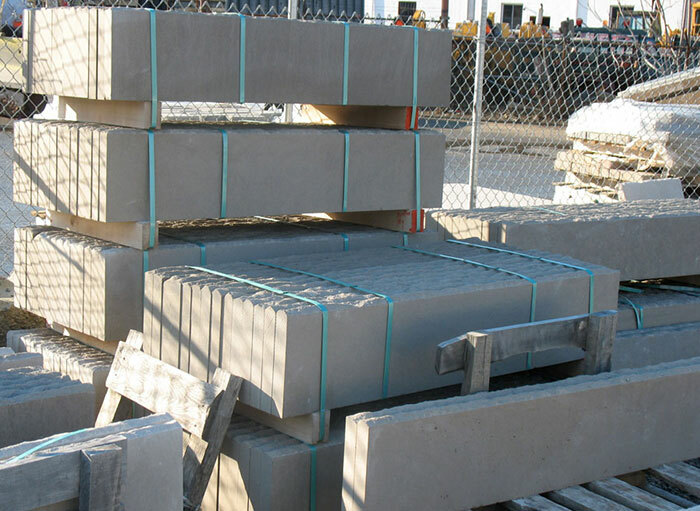 *Custom orders and fabrication are available upon request. Please contact TLC Supply for a quote.